For this week’s Homebrew Wednesday video I’ve decided to introduce a new “approach” or format that I’ll be using for HBW videos. Meaning, I’ll start with a detailed description of recently utilized homebrewing techniques and any tips that I’ve learned or come up with since my previous HBW video and then share any footage of recent homebrewing and/or craft beer experiences that I’ve filmed since my previous HBW video. All with the goal of helping my fellow homebrewers continue to learn how to brew the best beer that they can. Please let me know what you think of new this approach / format in the comments section below. 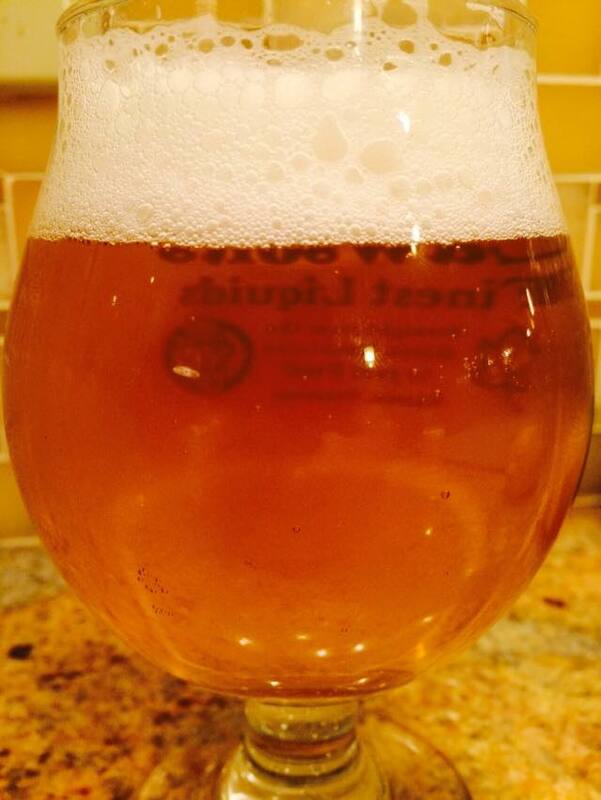 Featured Homebrew: Can O’ Corn cream ale from Dan Edelman or Jew Brew – Funky Farm Brewery. Having not tried that many cream ales (professionally or home-brewed) I was a bit puzzled by this beer once it’s initial floral and citrus hop aroma faded. The flaked maize character at times reminded me of diacetyl, which was never offensive but did take away from my enjoyment of the beer. From what I’ve heard traditional cream ales are supposed to have similar flavor profiles to adjunct lagers, but have more sweetness upfront and a bit extra bitterness in the finish. By choosing of Cascade hops for this beer Dan was able to achieve both of those characteristics. I just wish the cascade flavor came through more and masked some of ( or blended more with) the sweet corn aroma and flavor. If you’ve brewed a cream ale before please comment below with what flavors and aromas you aimed for and or achieved. Hop Cholent Double IPA Brew Day Thoughts: This past Sunday I brewed up a double IPA using a bunch of 2013 hops that I needed to use in order to make some room in my freezer for 2014 hops. I’ll be posting a separate brew day video and blog post about the recipe etc.. In this week’s HBW I discuss my use of Gypsum and Calcium Chloride to accentuate hop character and provide balance to the beer. While discussing this beer’s fermentation I talk about my use of Fermcap-S to control the amount of foam etc. that was being pushed through the blow off tube and the drop per gallon rate needed to do so. Gypsum – “The most common way to add sulfate is by adding gypsum.” “Sulfate can make the hop character more assertive, or dryer, but many brewers find at very high levels it reduces the quality of the bitterness and can taste minerally. In relatively moderate amounts (200-400 ppm) it is said to increase the ‘linger time’ of the bitterness, and accentuate the hop flavor and aroma. However, many Czech and German lager brewers avoid sulfates entirely, because they find that it ruins the soft noble hop character of Pils and Helles style beers” (Water, pg. 148). Calcium Chloride – “Chloride is a common addition for water and beer. It provides a rounder, fuller, sweeter quality to the malt character and the beer. It can be added as CaCl2 (Calcium Chloride) in order to add calcium to lower the residual alkalinity or it can be added to the boil as CaCl2 or NaCl (use non-iodized salt, free of anti-caking agents) in order to round out the malt character.” “Concentrations greater than 300 ppm can have negative effects on beer clarification, body, and colloidal stability. Concentrations above 400 ppm are said to have adverse effects on beer flavor. Fermentation rate is affected when concentration exceeds 500 ppm. We are recommending that the concentration in mashing water not exceed 200 ppm” (Water, pg. 149). 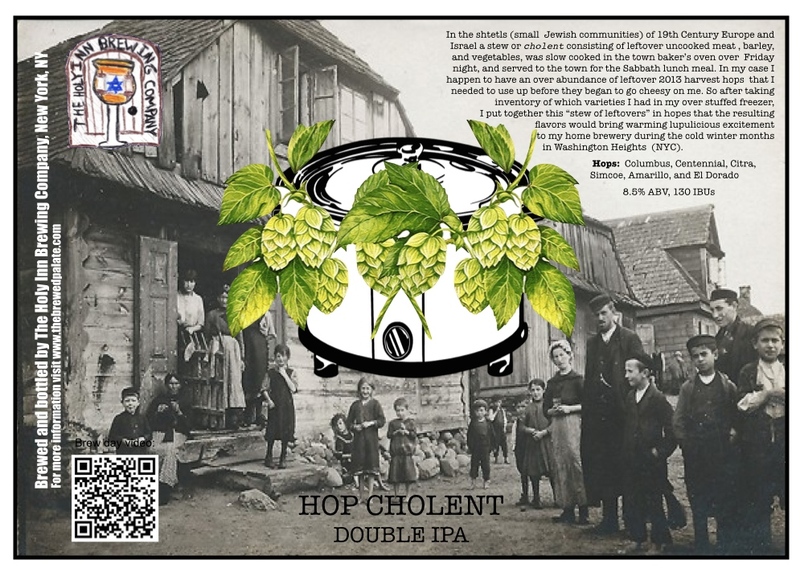 1) Beer Smith Recipe Archive – This past Monday night I was looking over my Hop Cholent double IPA recipe an accidentally clicked the delete icon when attempting to close the program. After a moment of panic I copied and pasted the version of the recipe that I copied to my Beer Smith cloud folder for when I went to pick up the ingredients for the beer. Then the next morning I decided to attempt to find a way to retrieve the deleted version of the recipe and was pleased to find it after clicking the View drop down menu and clicking Recipe Archive. So if you’re ever in this situation now you know where to look. 2) CAUTION – I accidentally knocked over my 5000ml erlenmeyer flask add its neck broke off. It was literally on the floor and I knocked it off at just the right angle etc. to ‘shatter’ its neck. So while most of us homebrewers think about carboys when discussing being careful with glass brewing equipment. Please remember to place your erlenmeyer flasks in a place where they won’t get knocked over. 1) Installation of my Perlick faucets and pouring my first glass of beer from them – I discuss the 630 SS faucets that I purchased from beveragefactory.com, how I sanitized my new beers lines, and then pour my first glass of beer. 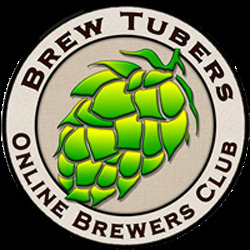 2) Brew Day Clips – as mentioned above I’ll be posting a separate brew day video, but decided to included a few clips in this week’s HBW video. Cheers and Happy Homebrew Wednesday. 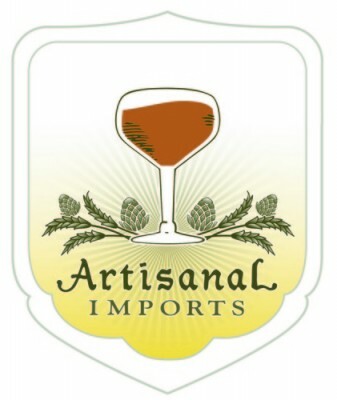 This entry was posted in Uncategorized and tagged 2013 hops, beveragefactory.com, brewing water chemistry, Double IPA, el dorado hops, fermcap, fermcap-S, homebrew wednesday, Perlick 630SS, Perlick beer faucets. Bookmark the permalink.